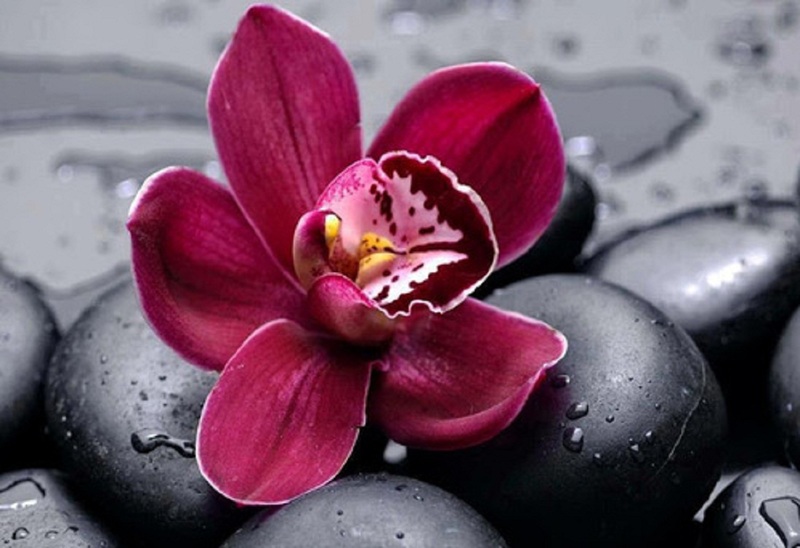 Orchid. . HD Wallpaper and background images in the 꽃 club tagged: flower beautiful orchid nature. This 꽃 photo contains 동백, 카멜리아, 낙타, camelia, 부케, 코사지, 꽃다발, posy, nosegay, 코 사지, 베고니아, and 베 고 니 아.